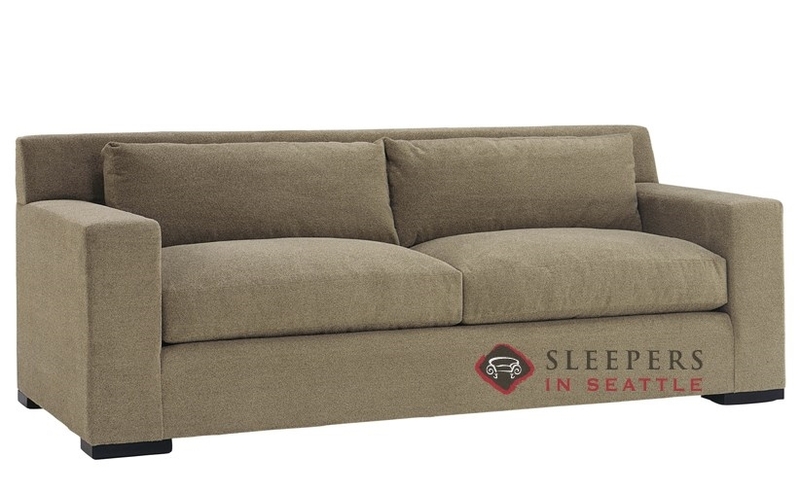 Track arms beside a bold frame make a big statement for the Corvo 2-Cushion Queen Sleeper Sofa by Lazar. 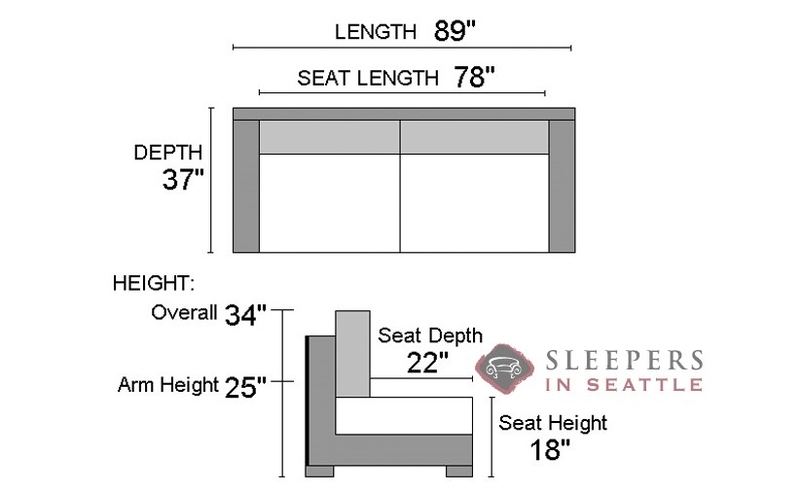 Made in the U.S., a kiln-dried hardwood frame with a lifetime warranty assure quality; as comfort is provided by plumply stuffed seat and back cushions. 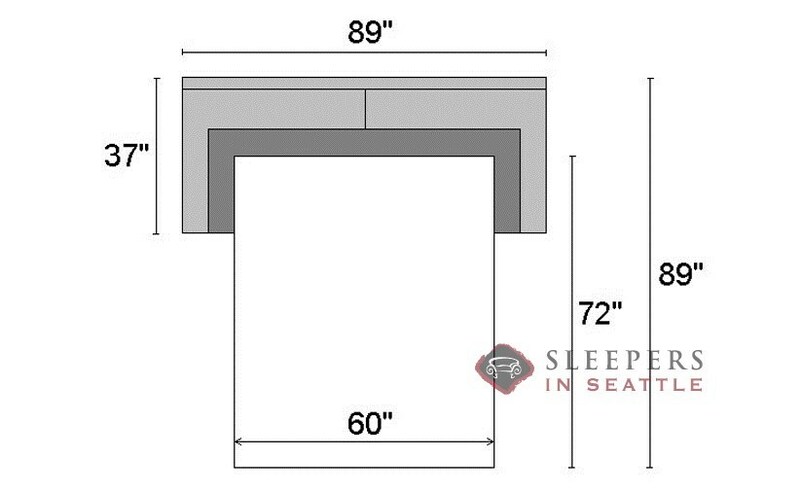 Short-cut back cushions along a higher frame provide a well-pitched seat for any height. The Corvo is available with a great array of custom options. I knew of Lazar's stellar reputation before, and this sofa did not disappoint. It's probably the most comfortable sofa bed I've ever experienced. And it seems like it has really high quality construction. Which is great. I want to keep it around. Great customer service. You guys were so helpful with us while were trying to pick out a sofa. very generous with sending out samples and answering our questions. Thank you for helping us find the perfect sofa for our home.